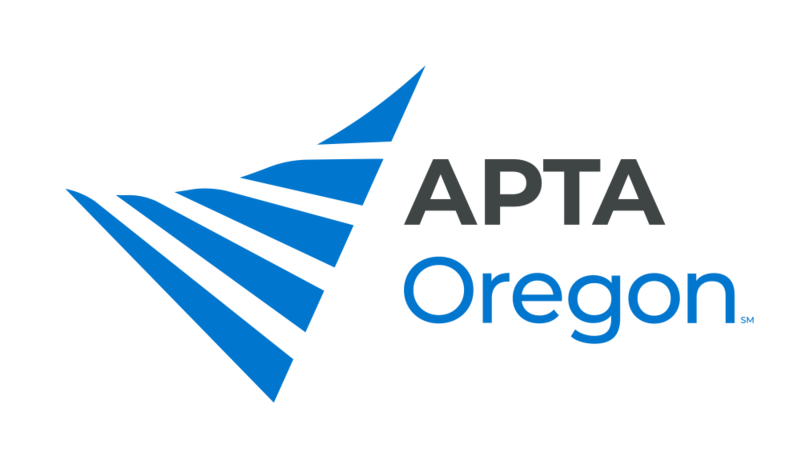 The Oregon Physical Therapy Association is a chapter of the American Physical Therapy Association which represents over 100,000 physical therapists, physical therapist assistants, and students of physical therapy nationwide and more than 1,700 physical therapists, physical therapist assistants and students in the state of Oregon. The APTA mission statement - "Building a community that advances the profession of physical therapy to improve the health of society" - is all about engagement and bringing diverse perspectives together to serve a shared transformative vision. OPTA's and APTA's member benefits give you all the tools you need and more! Click here to view highlights from the 2019 OPTA Annual Conference.